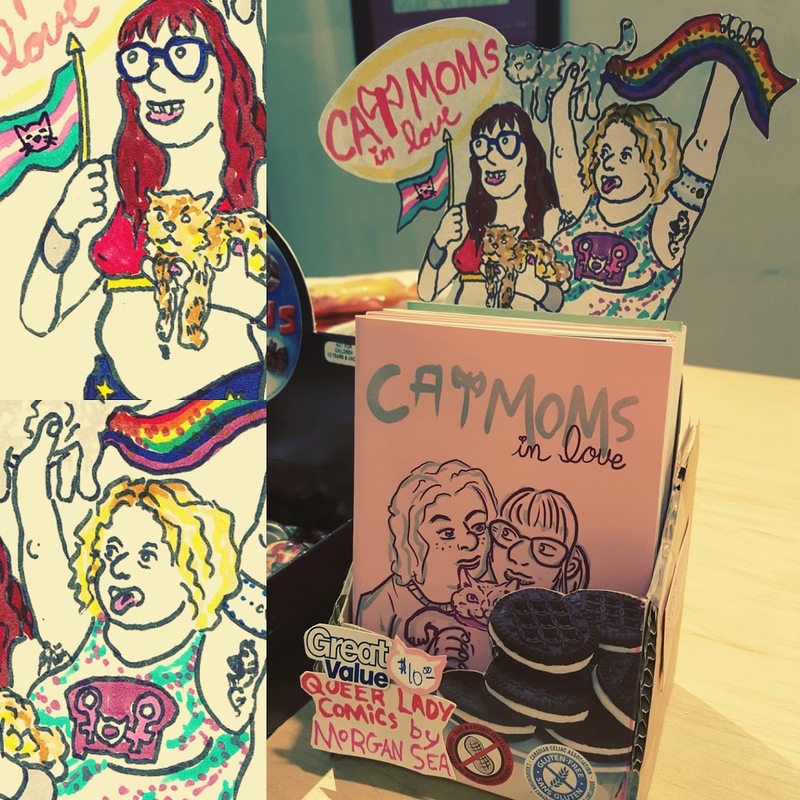 Cat Moms in Love is a daily comic zine i wrote during the first month of living with my girlfriend and our 3 cats. 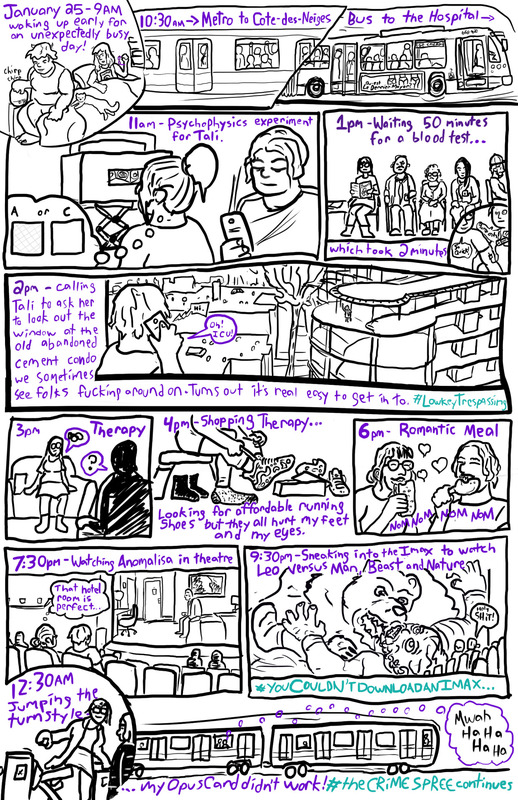 The daily strips are sometimes straight-(er…gay)-forward narratives about our domestic living, and sometimes illustrations based of some abstracted elements of our life. 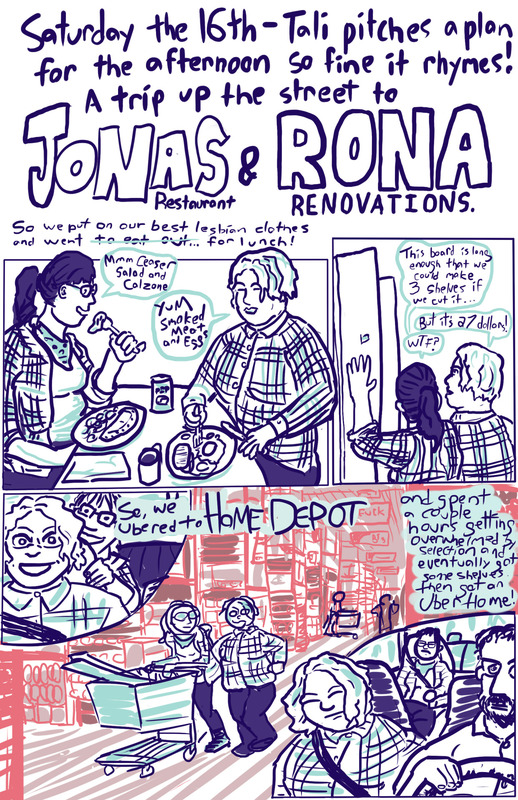 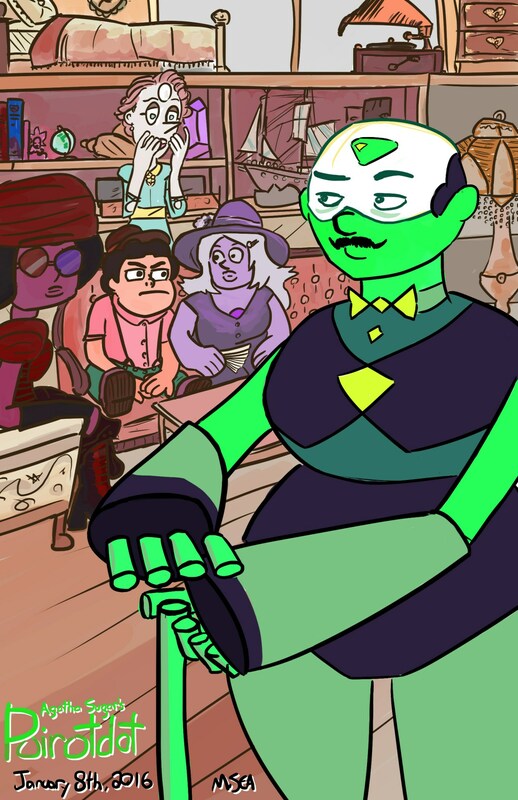 It also has a lot of comics about being trans, but also strangely a lot of comics about shelves. 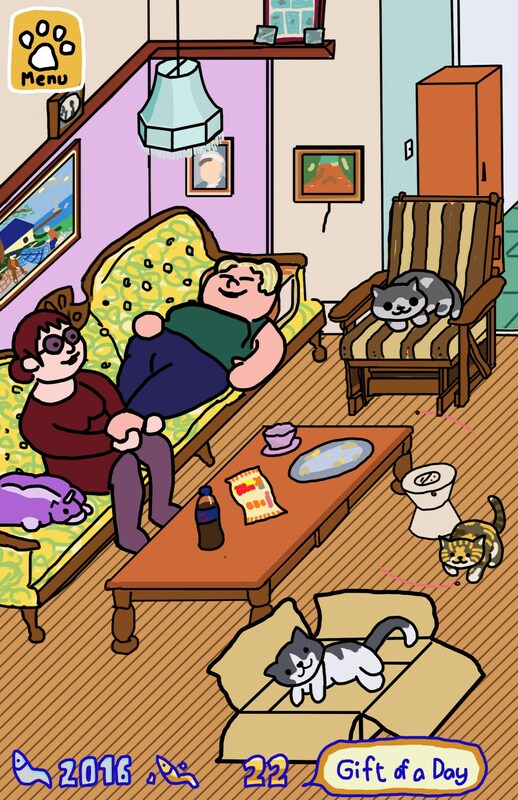 Anyway, it’s colourful and fun and everyone loves Cat Moms in Love!